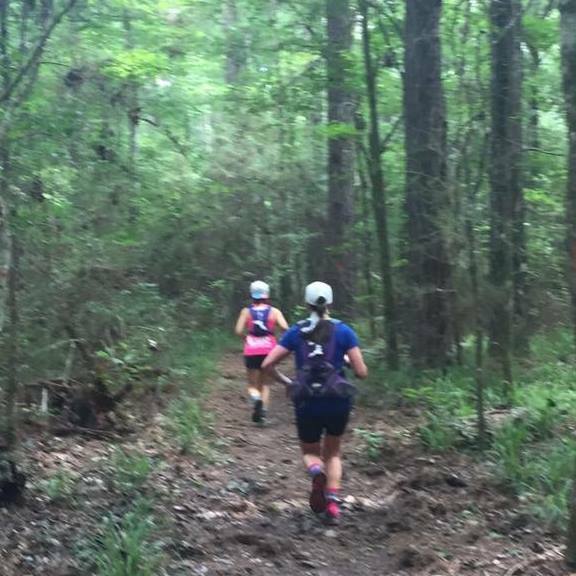 I will be hitting the trails pretty often leading up to Pinhoti 100 in November, so I will be posting here when I am heading to different trails in the south Louisiana area so that anyone who cares to join is welcome to. Keep in mind these are training runs, so be prepared to take care of all of your nutrition and hydration needs, and be prepared for the possibility that the training group may end up breaking up so that everyone can get their specific workout in. We will all be on the same trail though, and there is much comfort knowing that others are out there with you. 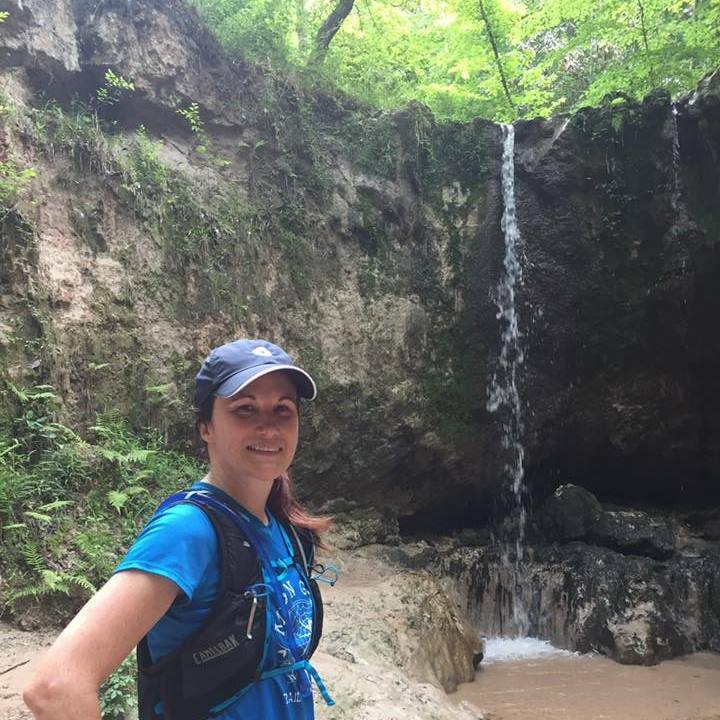 Some of my favorite local training spots are: Chicot State Park, Clark Creek Natural Area (serious hill workout and WATERFALLS! 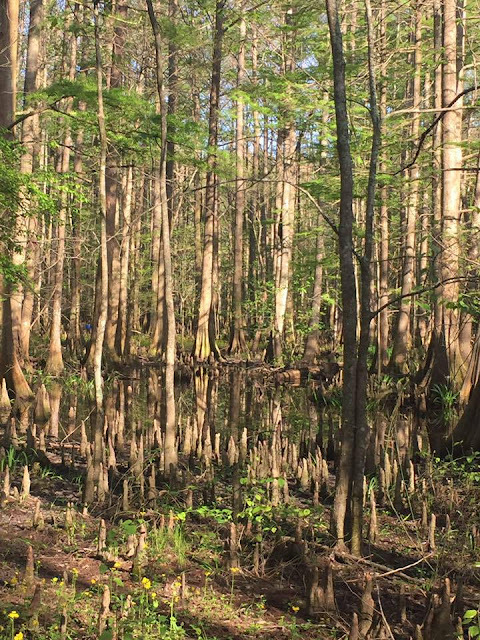 ), the Beast in St. Francisville and Sandstone Trail (home of Red Dirt). All require a bit of driving but all are worth the effort. Here are a few dates that I have so far. Check this page often for additions. Saturday, September 23rd - Sandstone Loop - I need 45 miles so I will be doing a loop and a half, but you can do any distance you choose. Should be cool enough by this time to camp. I plan on adding some day trips to Clark Creek as well, I just don't have those dates nailed down yet. One of my favorite things - rinsing off under a cool waterfall after a Clark Creek hill workout. 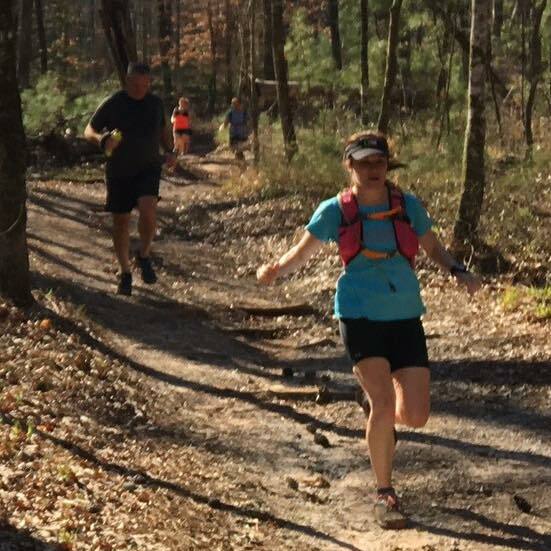 If you have specific questions about these trails or group runs, email Edie at PaixRunning@gmail.com. Hope to share the trails with some of you! After following the WS100 this year and seeing the front runners duke it out all the way to the last finisher squeaking in seconds under the 30 hour cutoff, all I can say is "Wow". This is such an amazing sport and such a testament to the human spirit and the support and camaraderie among ultra runners. So, it is time to get to work on my 2018 races. With Red Dirt and Chicot Challenge pretty much nailed down after last years successful races, we are excited to add a new race to the family - Loup Garou! Loup Garou is run on the 20 mile, mostly single track trail around the beautiful Lake Chicot in Chicot State Park, Ville Platte, Louisiana. There will be distances of 20, 40, 60, and 100 miles so there is something for everyone! Check out the Loup Garou race doc for more info, and check back here soon! Things are starting to move again and you don't want to miss any of the fun! Be safe training this summer! Check out these great companies! Helping our runners replenish their carbs post race! 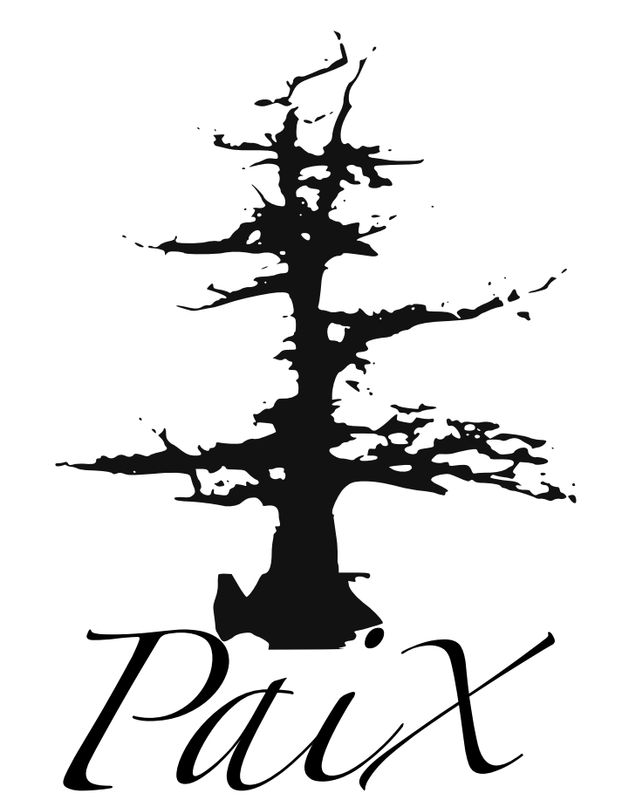 Official Beer of All Paix Races!